Need a motivating and inspiring speaker? 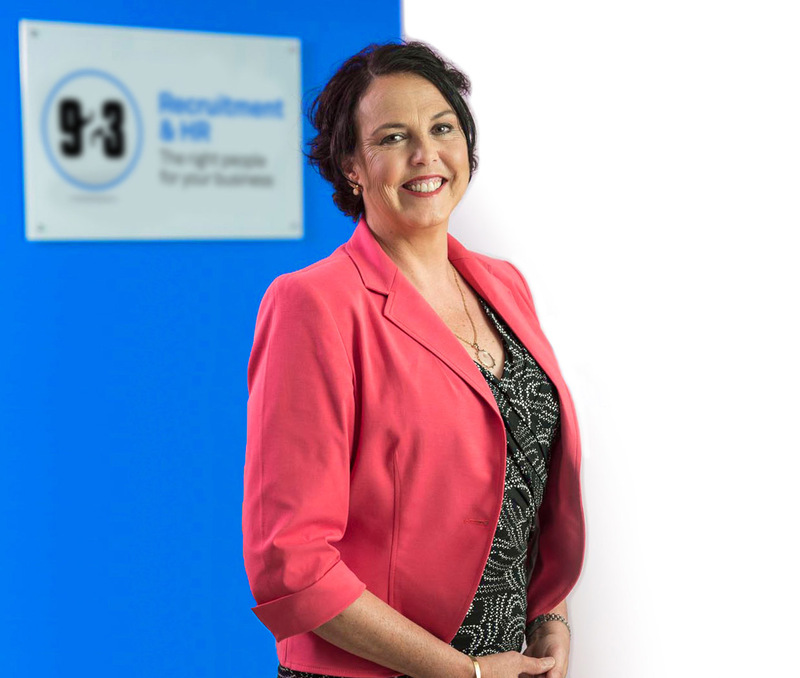 Kathryn MacMillan, Founder and Managing Director, 923|Recruitment & HR began her first business at the early age of eighteen in a business vastly different to the business she manages today. Kathryn is a specialist in the employment and business arena. Her presentations draw on her vast experience in business as well as her specialist recruitment knowledge. Able to present a wide range of tailored topics from staff recruitment, attraction and retention to hints and tips for building your business, Kathryn delivers inspiring and motivating presentations. Speaking at many events including Business Enterprise Centres, Bizness Babes program (run by the Body Shop), NSW TAFE, Sutherland Shire Council’s Small Business Conference, The Institute of Chartered Accountants Business Forum 2008, Success Womens Network, and National Speaker for the Association of Accounting Technicians 2010 – 2012, Kathryn will inspire and inform the audience. ‘The New Employment Climate’ – How to understand where the employment market is going and develop strategies to ensure your business doesn’t miss out in tight economic and employment times. ‘Keeping Your Staff and Keeping Them Happy’ – How to attract the right staff, maximizing your recruitment dollars while building a happy and highly productive team. ‘Start small – Look Big’ – Hints and tips to develop your business. Look and feel like a corporation from the safety of your own home! What attendees say about Kathryn? Q: What one thing did you like best about this conference? Kathryn’s extensive experience in recruitment, growing a successful business and marketing is highly evident throughout her presentations. Several attendees from the array of presentations Kathryn has completed for us have expressed nothing but positive feedback, marking her highly in our feedback forms and offering words such as “motivational”, “fantastic speaker” and “knowledgeable” to name a few. Kathryn leaves quite an impact on the attendees, speaking very well and keeping the attendees captivated the entire time. Her experience in business and her communication skills were very much at an outstanding level noted prominently in our evaluation as well as noticed by myself. Kathryn’s ‘Opening Doors’ presentation was both stimulating and entertaining. By stepping us through her own experiences, together with some down to earth common sense, and a dose of positive attitude, her story encourages you to re-evaluate the obstacles life presents you with, and recognise that solutions lie within every challenge. As the keynote speaker at our Small Business Graduation, I can highly recommend Kathryn to anyone wanting to be inspired. We were left with the feeling that life’s doors can lead to opportunities if we choose to see them that way. June 2012 -Capital Region BEC Canberra – Grow Your Business Through People. May 2012 -Parramatta Business Expo Sydney- Technology Won’t Save You if Your Contractor is really a Employee! April 2012 -Capital Region BEC Canberra – Grow Your Business Through People. March 2012 -Association of Accounting Technicians Melbourne- Marketing in a Regulatory Environment.